L1A1 hammer spring assembly in new/unissued condition. 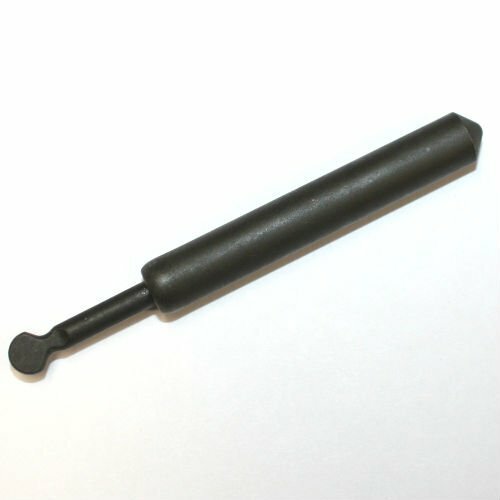 This is a valuable spare part and a great upgrade for any metric FAL. One big improvement of the INCH pattern rifles was the captured hammer spring assembly that kept dirt and sand out of the spring and greatly simplified disassembly. No more spring loaded plunger flying across the room. This is not an easy part to find in new condition. Stock up while supplies last.